Learn how you can save energy with a home energy audit. REenergizeCO staffs certified professionals that use state-of-the art equipment to analyze your home’s performance. 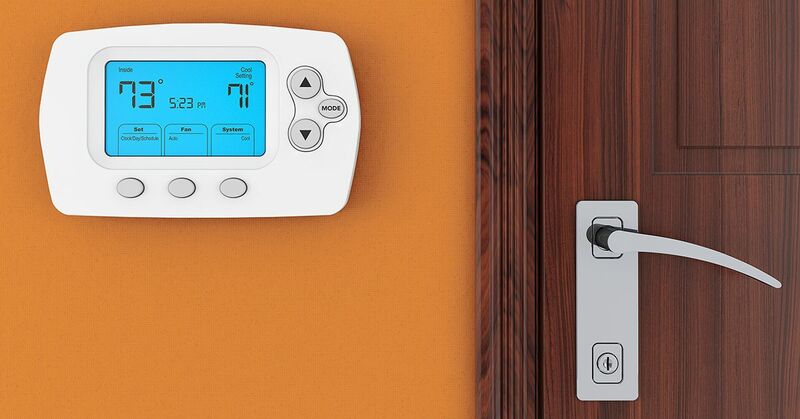 Find out how an energy audit can lead to big savings.